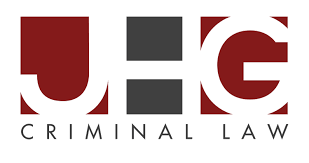 New Abolitionists Radio welcomes as a guest speaker tonight, youth mentor, author, entrepreneur and criminal defense attorney Jordana H. Goldlist who started her own law firm JHG Criminal Law. Goldlist’s path in life brought her into early contact with the US criminal justice system as a teen after an arrest for selling cannabis as a means to pay for housing. She would return to school but the school tried to expel her. After successfully arguing her appeal and winning reinstatement, Goldlist would eventually drop out of school and would become homeless. However, Goldlist would later resume her education and obtained a law degree and began her path as an advocate of those accused of “crimes” who are often “sold out” by criminal defense lawyers in a multitude of ways and as a youth advocate who educates them on how the system is set up to snare them. 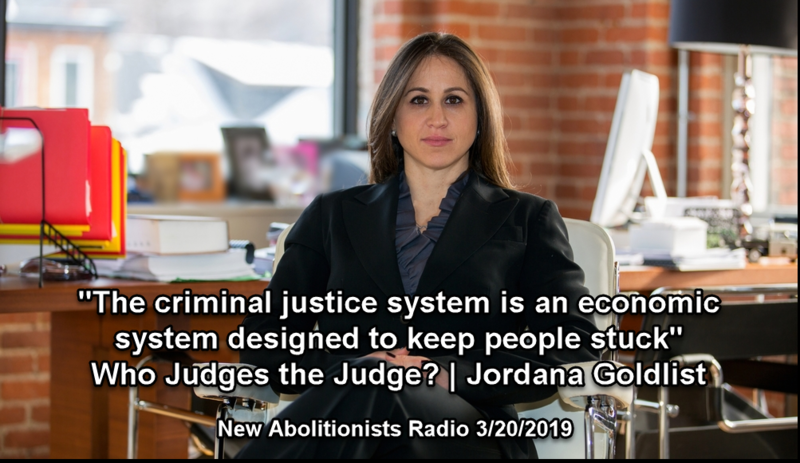 In a 2019 TEDx Talks session “Who Judges the Judge?“, Goldlist said, “the criminal justice system is an economic system designed to keep people stuck”. That sounds like a key characteristic of neo-slavery under the law as created by the 13th Amendment of the US Constitution. This continuation of a form of slavery is in violation of the prohibition of all forms of slavery as stated in the 1948 UN resolution 217 at the Palais de Chaillot in Paris, France. New Abolitionists Radio is a collaborative effort between the non-profit organizations Prison Streetz Talk Ministries and the Black Talk Media Project. 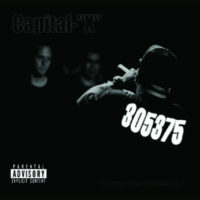 It is hosted by Taison McCollum, Mother Khadija, Maxwell Melvins with contributions from the producer Scotty T. Reid. 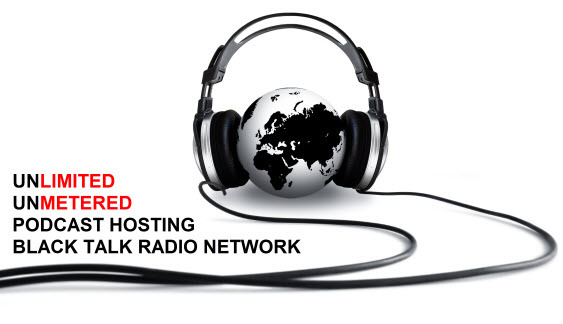 New Abolitionists Radio broadcast Wednesdays at 8 PM EST on the Black Talk Radio Network digital radio station. Click here for podcast archives and subscribe! Previous Previous post: What’s In Beto O’Rourke’s Fundraising Details He Might Not Want The Public To See?